First of all you have to complete your PISD Volunteer Application. The next step is to go to the "Get Involved - Volunteer!" section below. Always check in at the front office before going to your assignment. This important step must be completed every time you work at the school. The first time you volunteer at the school, bring your driver’s license or state issued I.D. card to the front office. A volunteer badge will be issued and the school will have a record of who is in the building. Wear the badge in a highly visible place — not one that is covered by long hair, jackets, etc. Return the badge to the front office before you leave. A new badge will be issued each time you volunteer at the school, but once in the system, you will not need to present your ID again. Sign IN and OUT on the Log located at the front desk. Please remember to be on time to any schedule commitment that you make; contact the coordinator if a problem keeping your schedule arises. Always wear appropriate clothing for the activity that you are doing and keep it in line with the school dress code. 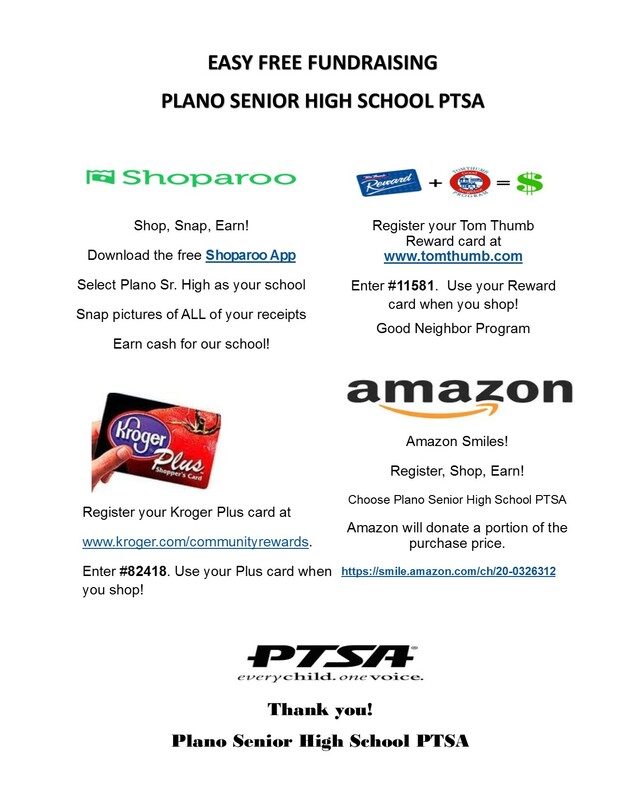 There are many opportunities at Plano Senior for parents and community partners to get involved! Your help is needed! 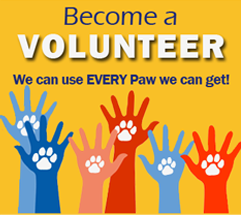 Complete the Volunteer Interest form and a PTA coordinator will be in touch with you. It will identify your interests in volunteering and help us get you connected with the coordinator for that effort. You may volunteer for more than one area of interest if you like, and you may discuss any time limitations with the coordinator. Plano ISD seeks to create a safe sanctuary for students, free from crime, violence, drugs and abuse. Pursuant to the Texas Education Code the Plano Independent School District conducts screenings for any record of criminal history. The district shall obtain the criminal history record of prospective volunteers who will be working wth students, including, but not limited to camp counselors, mentors, tutors, field trip sponsors, overnight trip sponsors, any volunteers who will have access to student information, and volunteers who work on a regular basis with students. Please note that in order to volunteer on any Plano ISD campus you must be cleared through the district as of July 1st of each year. Click HERE for Plano ISD Volunteer Application. After you complete the application you may log back in to the Volunteer Application on www.pisd.edu to check your own status. Please allow 2 days to 2 weeks for clearance status to appear.